Wow!! This Charming REMODELED Home with a OPEN FLOOR PLAN is a Must See! 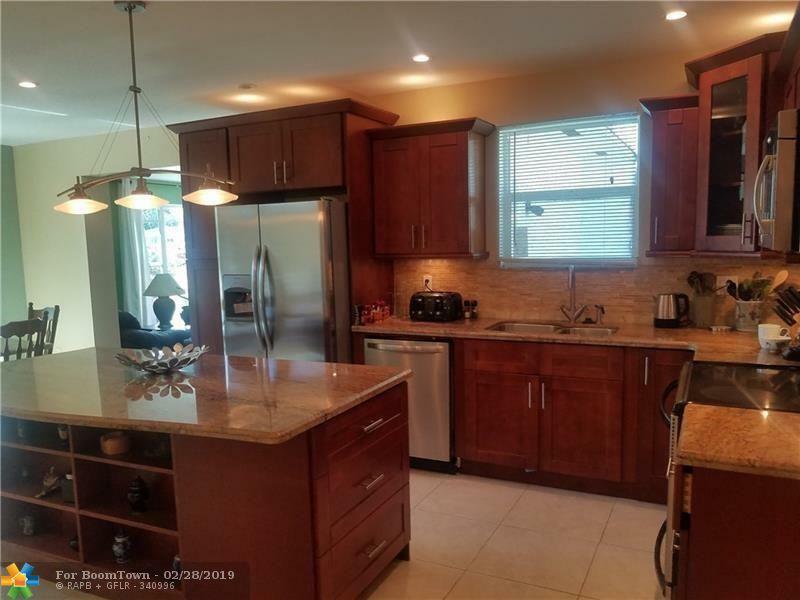 HUGE Gorgeous New Kitchen w/ Granite Counter Tops, Stainless Steel Appliances, Huge Island, Beautiful Recess Lighting, NEW IMPACT WINDOWS,. 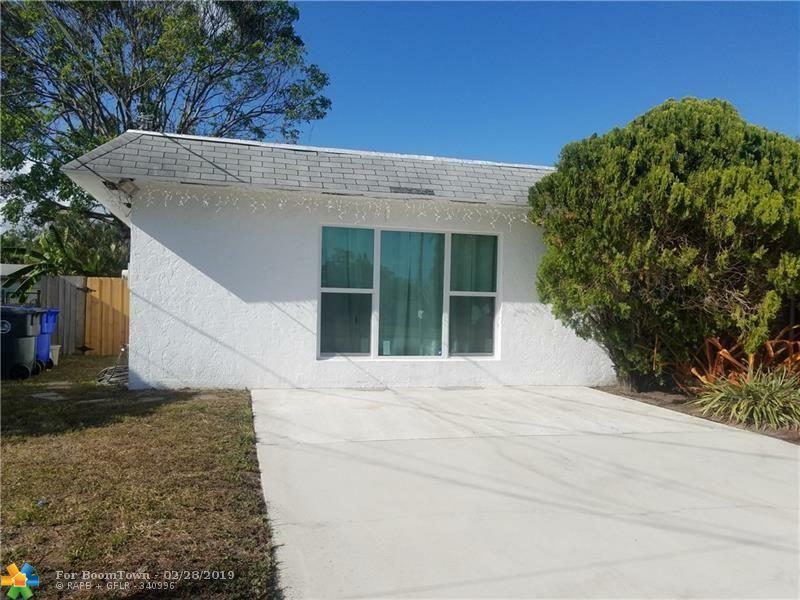 The home Currently has one bathroom OWNER OFFERING UP TO 15K CREDIT to install a new second bathroom, or use toward closing cost and or to reduce price. HUGE Formal Living room with a Real Fireplace and Stone Wall. Newer Water Heater, New AC, Freshly Painted, Large Bonus Room can be used as a Home Office or Den. Tile Through-out. 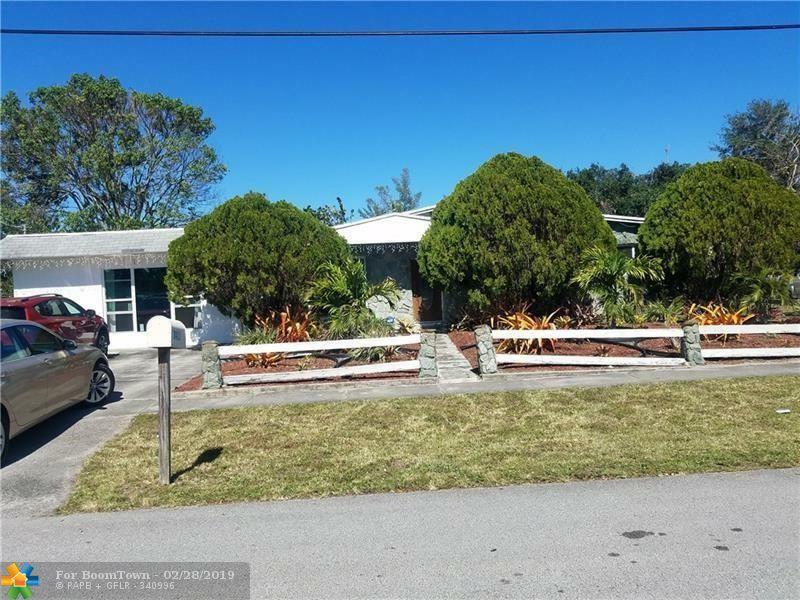 Washer & Dryer, Large Bedrooms, Alarm System, & Huge Fenced in Bag Yard, Shed with Plenty of Storage. Nice Quiet Neighborhood. Great Home for a Young Family. No HOA Fee. A MUST SEE. Call to schedule a Private showing today. 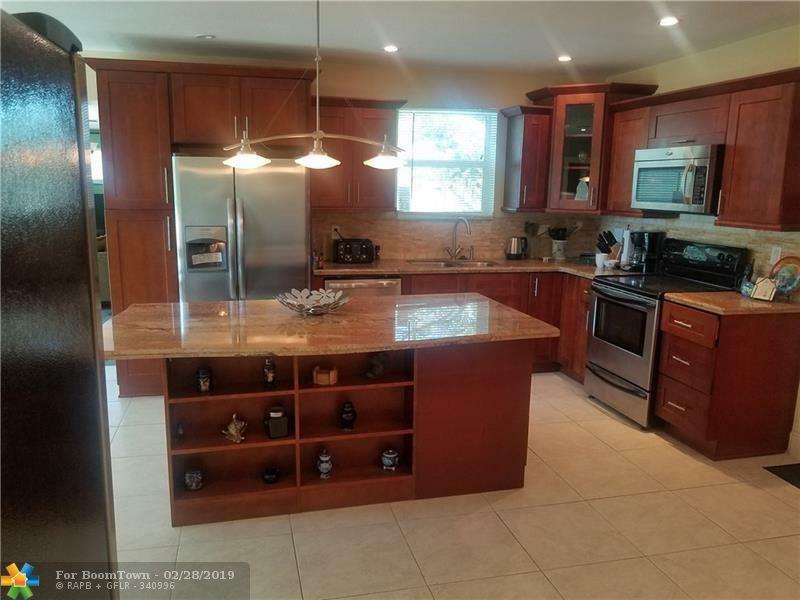 This listing is courtesy of Miami Blue Real Estate Service.